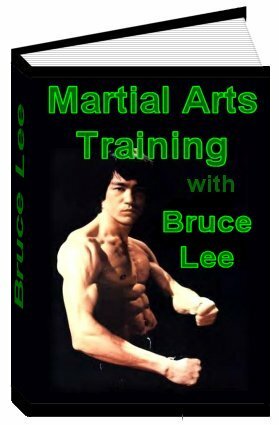 What made Bruce Lee so great? "Bruce considered training number one," say's Wong. "He was constantly training. When he watched TV or went to the movies he conditioned his knuckles. When he was driving, he worked the hand grips. If he walked to a bookstore and came to a hill, he always ran. He never wasted time." All five PDF reports come with Master Resell Rights!